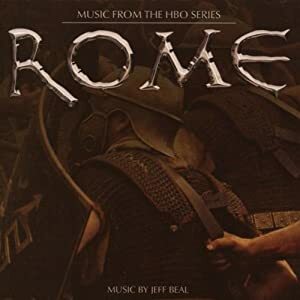 Jeff Beal is responsible for the soundtracks to Rome and Carnivale, and both are two of my favorite t.v. show soundtracks. Rome is a great period piece which really captures a variety of moods and themes you would expect from the time of Julius Caesar. Because the tracks are so thematic and they are set so far in the past this album is perfect for any typical medieval fantasy game. Go check this out!